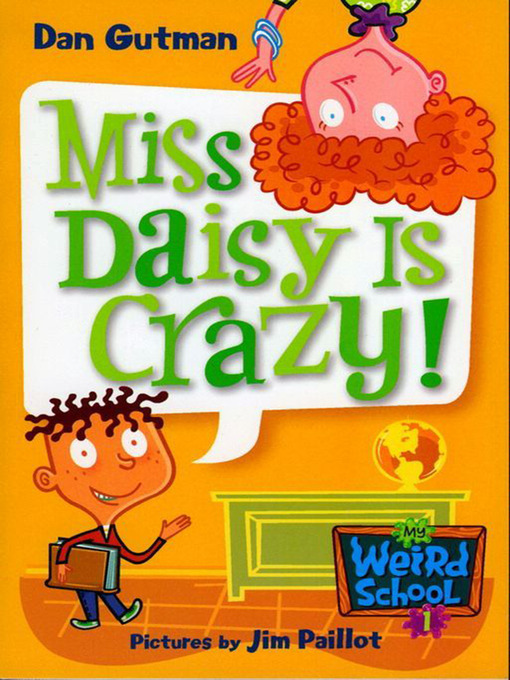 In the first My Weird School book ever, second-grade teacher Miss Daisy is in over her head. She doesn't even know how to add or subtract! But the kids have other things on their minds. Principal Klutz has promised that if they read a million pages in books, they can turn the school into a video-game arcade for one whole night!